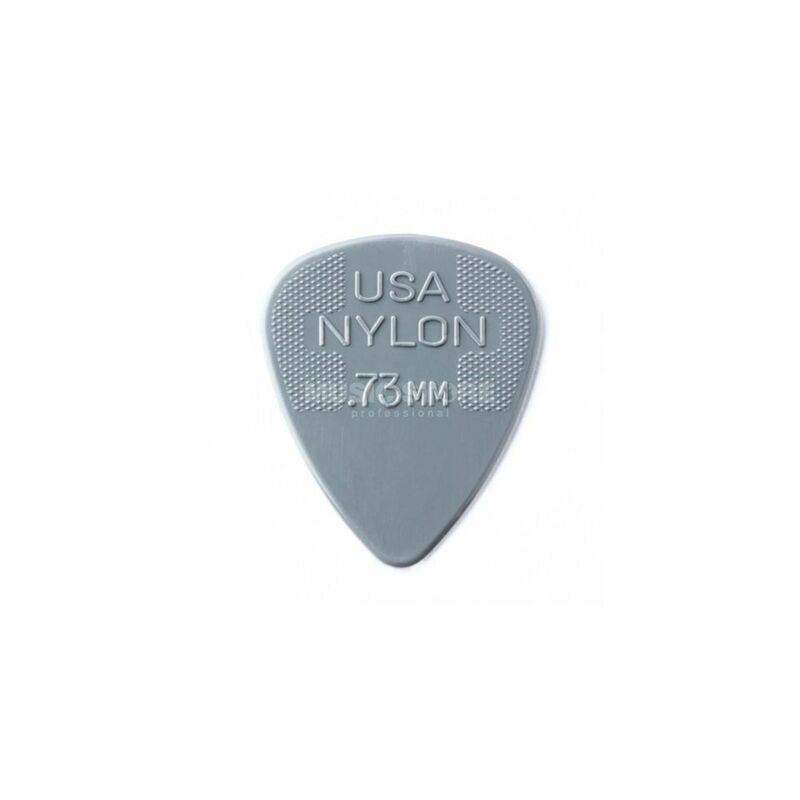 The Dunlop Nylon Standard Guitar Picks 0.73mm (12-Pack) is a set of standard shape Nylon guitar picks with a long history in music. The Dunlop Nylon Standard picks are flexible and responsive, offering natural warmth in their attack. I like playing with .73, these are .73, I like these. Came in a massive box when send though, could've just send them in a padded envelope or so.